Laure Chan, British-Franco-Chinese violinist, first appeared as a soloist with orchestra aged thirteen in Snape Maltings, Aldeburgh. Since then, she has played concertos with the Royal Academy Symphony Orchestra, the Richmond Orchestra, Watford Youth Sinfonia and more recently with the RCM Baroque Orchestra in a performance of Vivaldi’s Four Seasons. 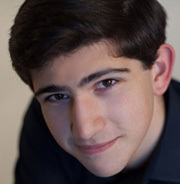 Awards include the John McAslan violin prize at the Royal Academy of Music, London from 2007 to 2011, a Junior Award of the Hattori Foundation in 2009, and the 2010 Music Director’s Award of the Oxford Philomusica, Oxford University. Laure has performed in concerts and festivals as a soloist and chamber musician in the UK, France, Germany, Italy, Spain, Croatia, Slovenia, Switzerland, Norway, Canada and the USA. From 2009 to the present, she has enjoyed giving lunchtime recitals at St Mary’s Hospital’s chapel and wards in London as part of their music therapy scheme. She has received guidance and taken part in masterclasses with violinists such as Maxim Vengerov, Pinchas Zukerman, Nicola Benedetti, Alina Ibragimova, Zakhar Bron, Ana Chumachenco, Donald Weilerstein, Ilya Kaler, Liviu Prunaru, Lewis Kaplan, Nora Chastain and David Takeno. 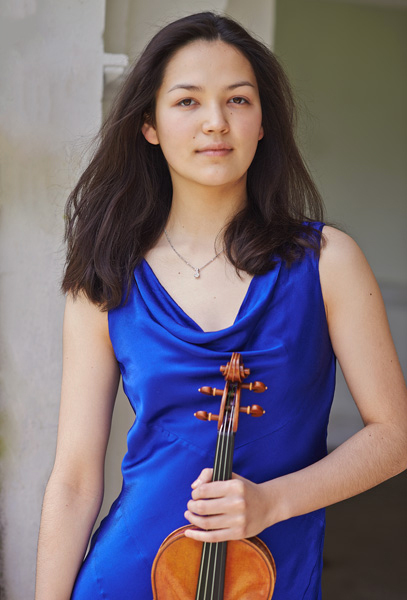 She was invited to give recitals in Trafalgar Square in celebration of Chinese New Year and was featured on LBC News Radio, as well as on Norwegian radio as a junior participant of the 2010 Yehudi Menuhin International Violin Competition in Oslo. 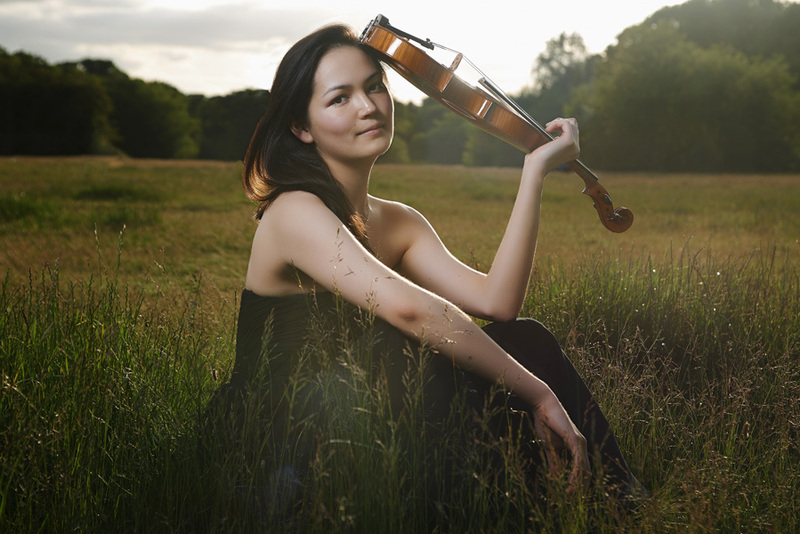 Born in London in 1995, Laure began her violin studies at the Royal Academy of Music at the age of five, continuing at the Junior Department with Yumi Sasaki. 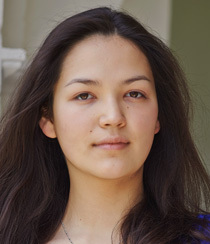 She entered the Royal College of Music, first studying with Itzhak Rashkovsky in September 2012 and currently studies at the Royal College of Music with Radu Blidar as a Foundation Scholar. Upcoming events include a performance of Tchaikovsky’s violin concerto with the Imperial Sinfonietta in December, recitals in Beijing in January 2016, and a baroque tour in Bolivia in spring 2016.